Have you noticed a new addition to the drinks menu of your favourite breakfast spot recently? Turmeric lattes have suddenly taken first place on the chalkboard menu of every stylish café in town. Knocking flat whites and green smoothies off the top spot, not only are these drinks bursting with colour and flavour, they’re good for your health too. But you don’t need to take a trip to your local barista to enjoy the taste of turmeric. Whether it’s a warming winter drink or a refreshing summer smoothie, using turmeric in your drinks at home is easy. 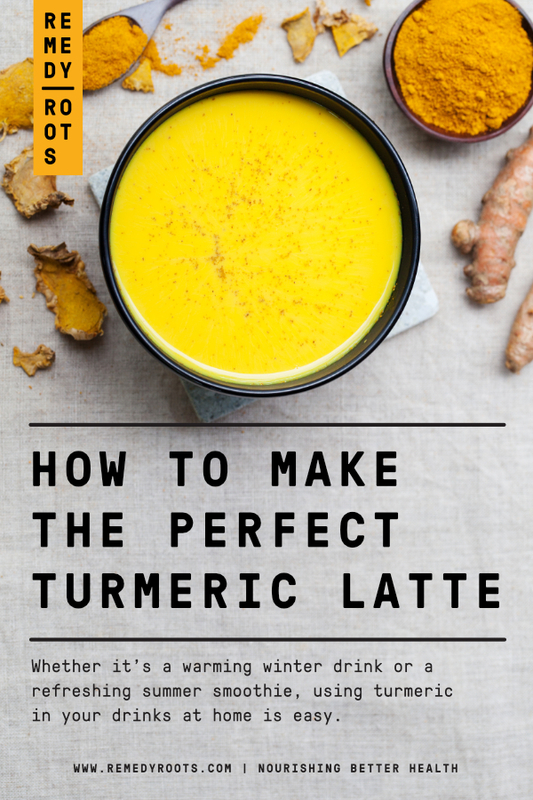 Try our turmeric latte recipe below to get started. What is a turmeric latte? Unlike traditional lattes which you’d make using coffee beans, for turmeric lattes you’d use a blend of ground turmeric and other spices. 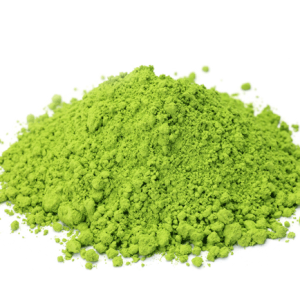 Similar to how a chai or matcha latte is made, you can mix the powdery blend with warm milk to create a comforting drink like no other. But don’t let the name latte fool you into thinking you’ll be sipping on a rich coffee-like aroma. Turmeric lattes have a very unique flavour, and are deliciously creamy, rich and spicy in their own way. But don’t take our word for it, try one for yourself. Mix the turmeric, cayenne and milk in a pan on a low heat, stirring continuously. Remove the pan from the heat before it reaches boiling point. Add honey to taste and serve with a sprinkle of cinnamon. 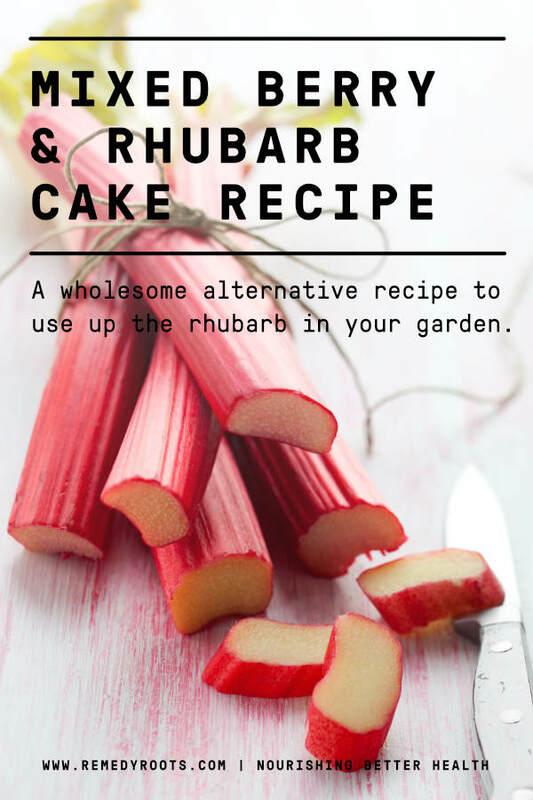 Love the idea of this turmeric latte recipe but don’t want the hassle? Try our very own Turmeric Latte mix! Mix all of the ingredients in a blender and mix until smooth. Serve with a few cubes of ice and a sprinkle of cinnamon. That’s it! 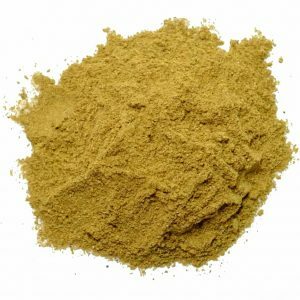 Turmeric is a small yellow root that looks a lot like ginger. 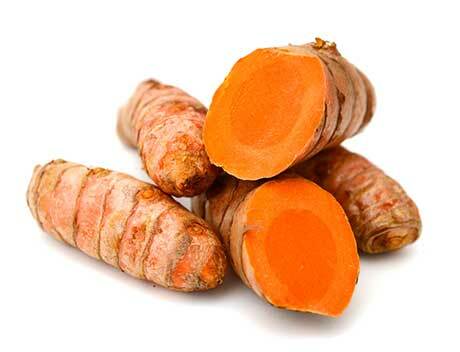 Since it hails from South Asia, turmeric has been used in Ayurvedic medicine (Indian medicine) for centuries. 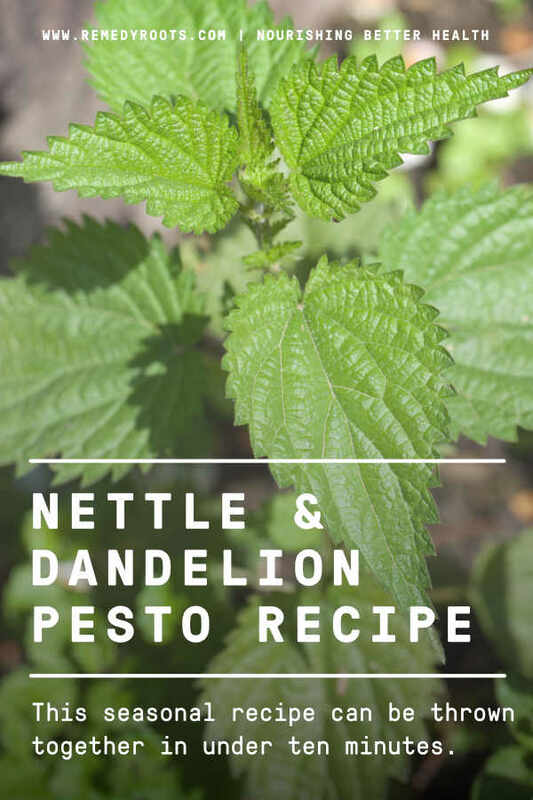 If you’ve used it in cooking before, you’ll know it can leave your fingers a lovely shade of yellow. 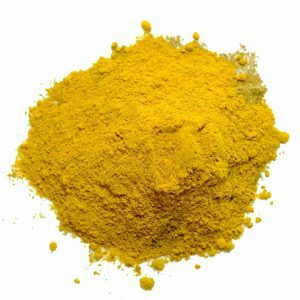 So it’s not surprising that turmeric was first used as a dye. Luckily today, we’ve found a better use for this golden gem, so there’s no need to leave your hands looking like you’ve been scoffing through a bag of Cheetos. Nowadays, turmeric is best known for its anti-inflammatory properties and helping with sore muscles and joints. 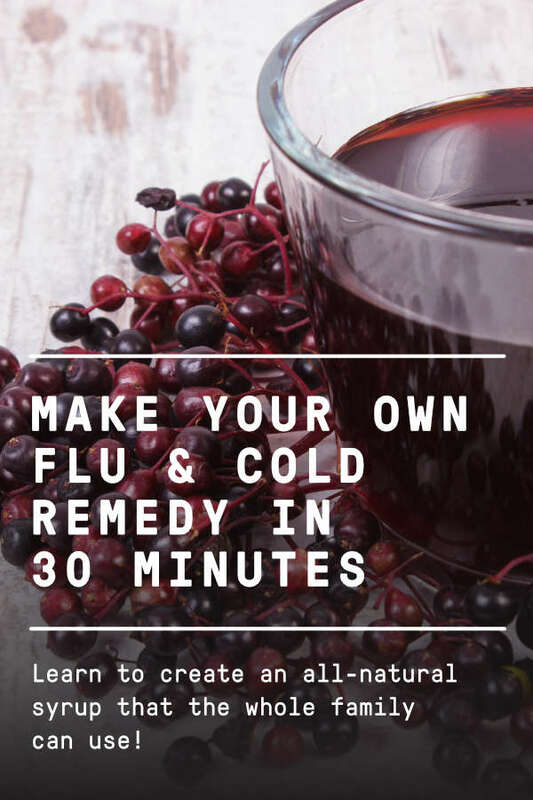 Turmeric also helps support your immune system, which makes it ideal for cold and flu season.